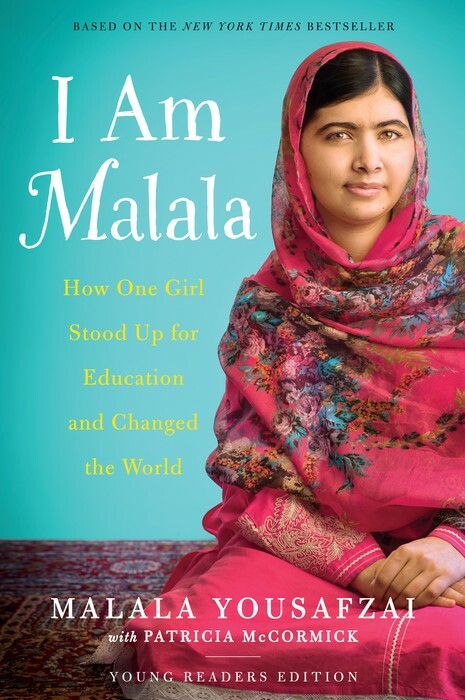 Book Club "I Am Malala"
Malala is a girl how lives in Pakistan she loves to learn new things and loves that she has an education. She also is a very good public speaker. One day the Taliban came a took over swat. They said that girls cant go to school this angered Malala. Malala was angry that she could not go to school an get an education. So she held speeches and rally's to try and tell the government to help the people in swat. Do to this the Taliban sent threats to kill her and her family but she keep doing it. Because of this i believe that Malala is brave and gives people hope that are in hard situations. Malala faces many hard choices and conflicts but her main conflicts is character vs society and character vs self. The reason its character vs society because the Taliban are telling the that women cant go to school and that women going to school is wrong. The conflict is character vs self because she has to decide if shes going to continue talking against the Taliban or to stop and not risk her life. Malala talked about standing up for what's you believe in. Malala is doing what many couldn't even do to the strait of it an what may happen because of it she is also teaching the world how bad other country can be an how people in diffent places are more fortunate then others. 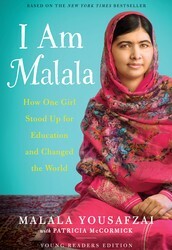 I would recommend the is book to anyone that would like to now what is going on in the middle east and who is Malala. I would give this book 5 stars do to most of all the book is real all of that really happened and it shows how life is valued differently else were and how people live in different places. 1-NTDTV. "Pakistani Teenage Activist Malala Yousafzai Tells Her Story To John Stewart." YouTube. YouTube, 11 Oct. 2013. Web. 13 May 2016. <https://www.youtube.com/watch?v=fQtsdLB5MhQ>. 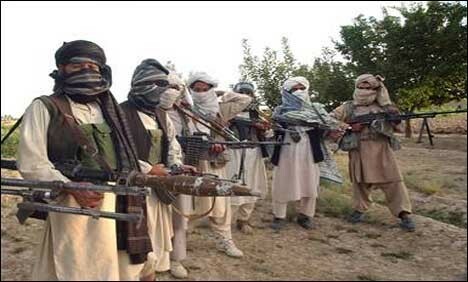 2- "Pakistan Begins Talks with Taliban | PAKISTAN - Geo.tv." Pakistan Begins Talks with Taliban | PAKISTAN - Geo.tv. N.p., n.d. Web. 13 May 2016. <http://urdu2.geo.tv/GeoDetail.aspx?ID=116071>. 3-MalalaFund. "Malala Yousafzai Nobel Peace Prize Speech." YouTube. YouTube, 11 Dec. 2014. Web. 13 May 2016. <https://www.youtube.com/watch?v=MOqIotJrFVM>. 4-British Broadcasting Company, ., BBC. "Diary of a Pakistani Schoolgirl." BBC News. BBC, 19 Jan. 2009. Web. 13 May 2016. <http://news.bbc.co.uk/2/hi/south_asia/7834402.stm>.